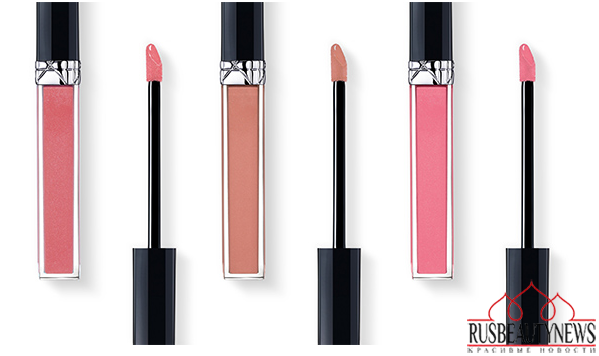 Dior has created the Couture lip balm gloss with lip care oil, a Rouge Dior that is simply Brilliant. 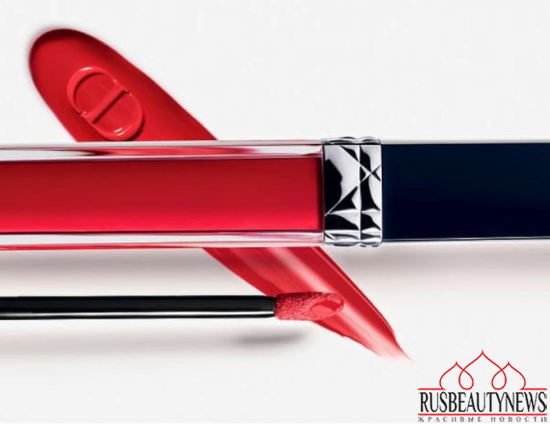 Rouge Dior Brilliant subtly shapes and brightens lips with precision thanks to a pen-like applicator that dispenses the “perfect dose”. Formulated like a liquid balm, its formula boasts an exclusive Dior mix of 3 lip care oils and a complex that teams vitamin E with an active ingredient known for reactivating collagen synthesis. 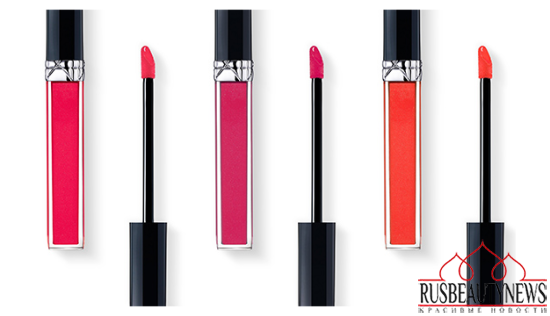 It comes in a range of timeless couture shades. Dior выпускает новую линию блесков-бальзамов для губ Rouge Dior Brilliant Lipshine & Care Couture Colour. Новинка представляет собой гибрид помады, блеска для губ и бальзама. В составе Rouge Dior Brilliant содержатся: витамин Е, комплекс из 3 масел и повышающие синтез коллагена активные ингредиенты. 808 очень понравился! Спасибо за инфу! С витамином Е здорово! И цвета красивые.